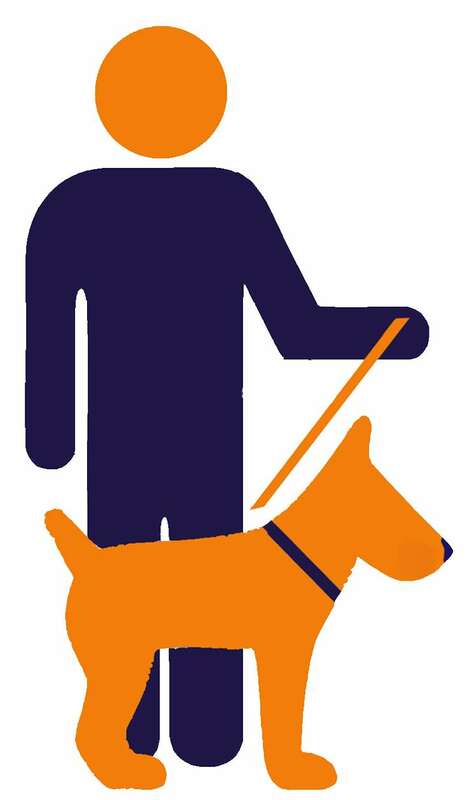 If your dog is uncomfortable around other dogs, livestock etc. 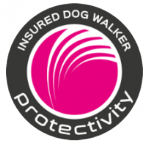 We offer a solo dog walking service where your dog will have the complete attention of one handler. 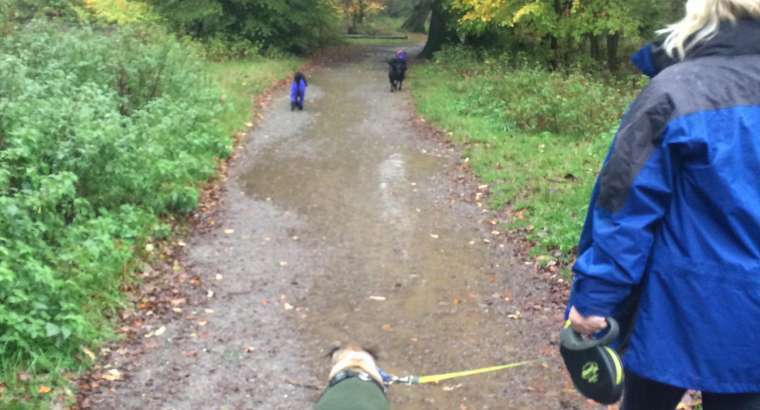 We will exercise your dog off the lead provided they have good recall. Only in areas where it is safe and appropriate to do so, with your signed consent. Variety is the spice of life, Our walks are varied so your pets won’t get bored. Different places, sounds and smells provide much needed stimulation for your dog. We will ensure your dog gets our full attention with plenty of interaction and play, we can text updates upon request as pictures and videos are taken for your comfort. We finish the fun with a good towel dry before they return home. We try to be as flexible as possible, if you have a specific requirement i.e. a shorter walk, we will endevor to accomodate your needs and will be priced upon request.